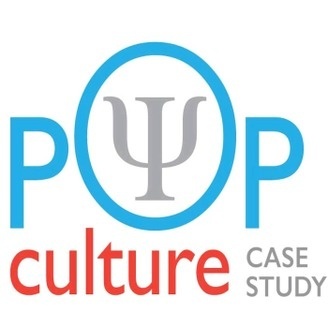 A fantastic podcast which pairs psychology with pop culture . 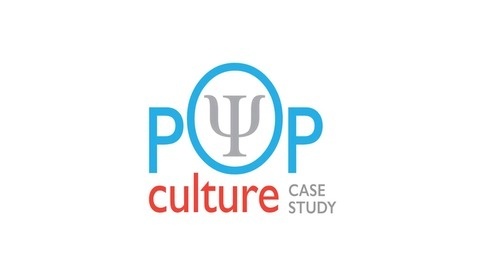 Not only the "artistic" movies and other pop culture deserve analysis. Tune in twice a week for a different take on your favorites!